Economy hotel located just 3.1 miles (5 km) from the center of Dunkirk, within easy reach of the Gravelines nuclear power station. 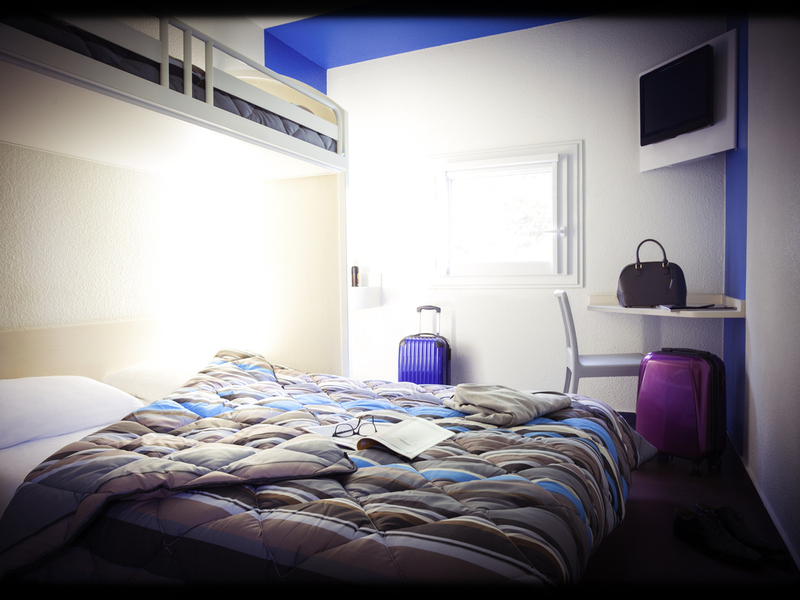 All our rooms are equipped with bathroom facilities, a flatscreen TV with the TNT channel, and free WIFI. An all-you-can-eat breakfast buffet is available.